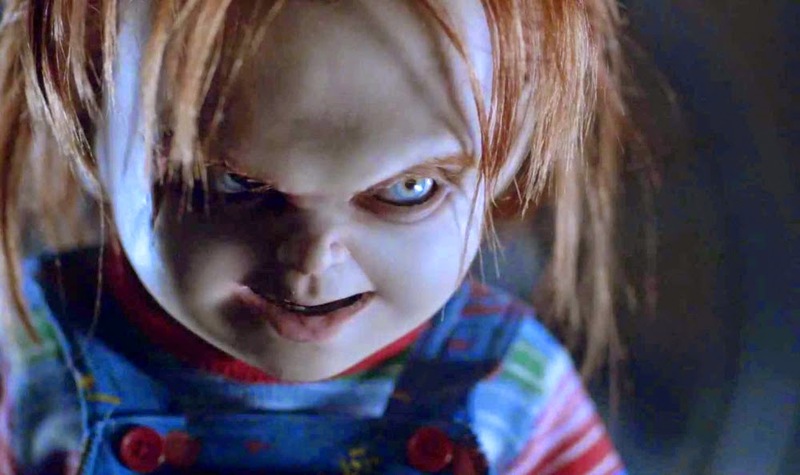 Exclusive: CHUCKY 7 is in active development! Your #1 source for CHILD'S PLAY and CHUCKY. News and rumors for CHUCKY 8. So take this as confirmation that Mancini has Chucky on the brain, which is always a good thing to us! 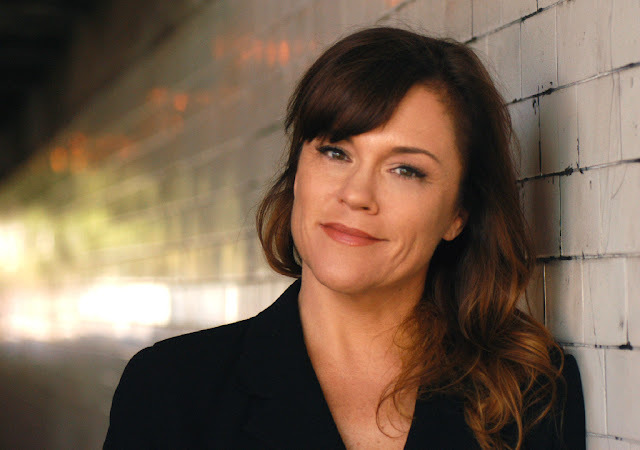 Interview: A chat with CHILD'S PLAY 2's Christine Elise McCarthy! I recently had the opportunity to get know CHILD'S PLAY 2 actress Christine Elise McCarthy a little bit. So what's the "badass teen rebel Kyle" up to nowadays? Let's find out! First off, let me start with the typical fanboy swoon and saw what an honor and privilege it is for the opportunity to as you a few questions. You recently published your debut novel, Bathing & The Single Girl, which was based on a short film of the same name, which you wrote, directed and starred. Now, has writing been something you've always been passionate about or something relatively new? Besides screenplays and teleplays, that is. CHILD'S PLAY 2's original ending! 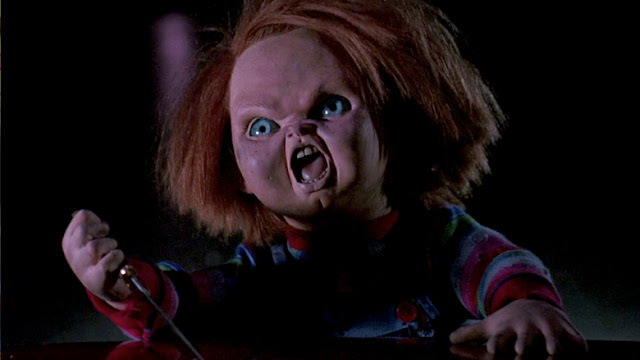 Did you know that CHILD'S PLAY 2 had an alternate ending? If not, you do now! After the original ending was shot, the studio wasn't sure if there was going to be a sequel or not, so the ending was scrapped. 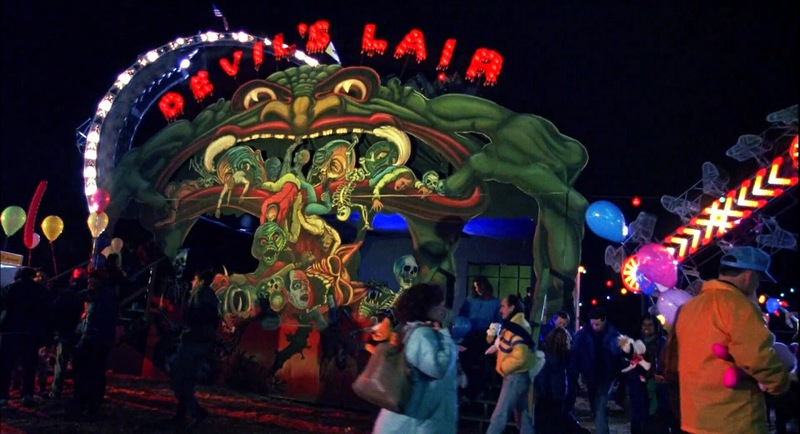 However, the ending was later re-shot for the opening of CHILD'S PLAY 3. Side note: This alternate ending can be found still attached to some TV versions of CHILD'S PLAY 2.